Whether you’re a beginner or you’ve been playing since you were a kid. 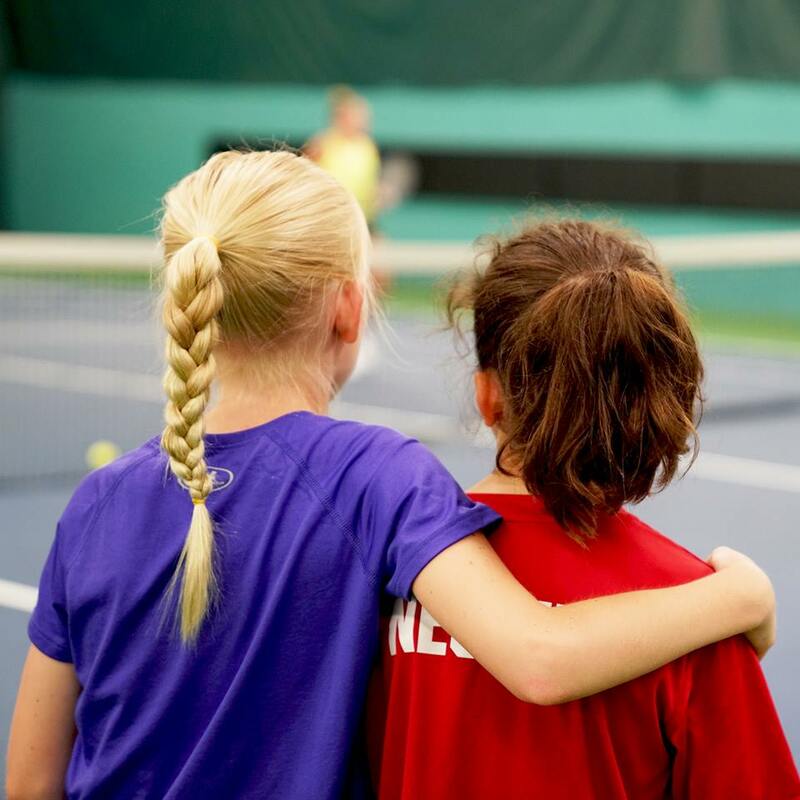 Or if you’re a beginner kid, we have a tennis program for you! Both private and group, leagues, tournament, special events, birthday parties and more! With unrivaled, world-class instructors you are in excellent hands from your first serve to your 100th career win.